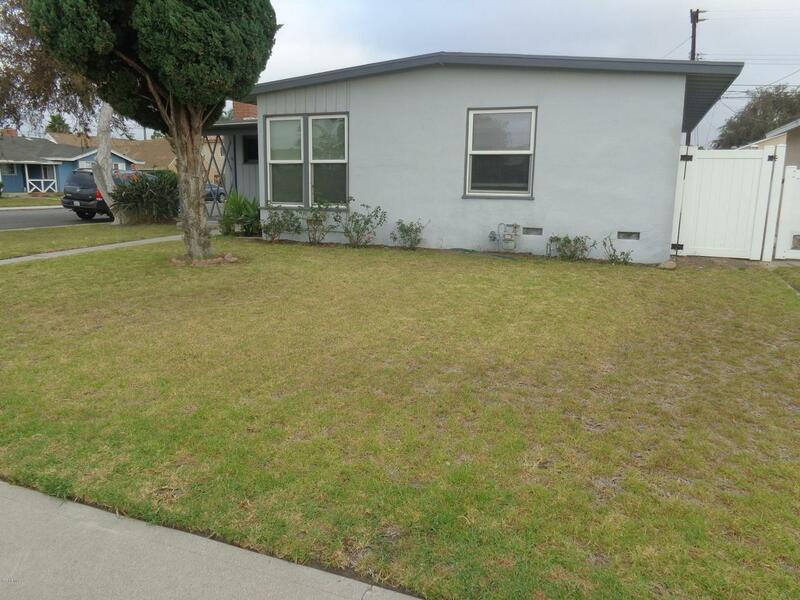 This North Oxnard corner home is located close to the Fremont Square shopping center. This 3 bedroom, 1 bath home has hardwood floors in the living room and hallway, new carpet in bedrooms and freshly painted through out. 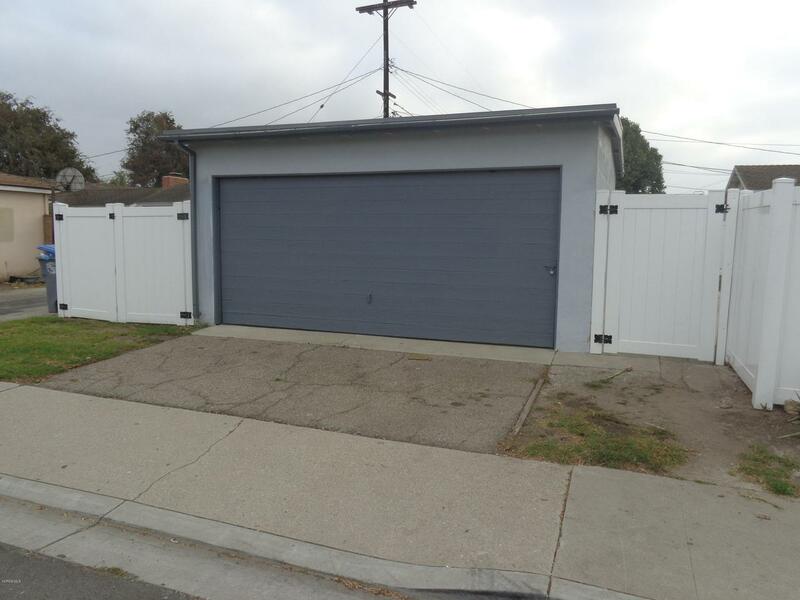 Large back yard with detached 2 car garage. Close to schools, bus lines, park and shopping. Move in ready and a must see! 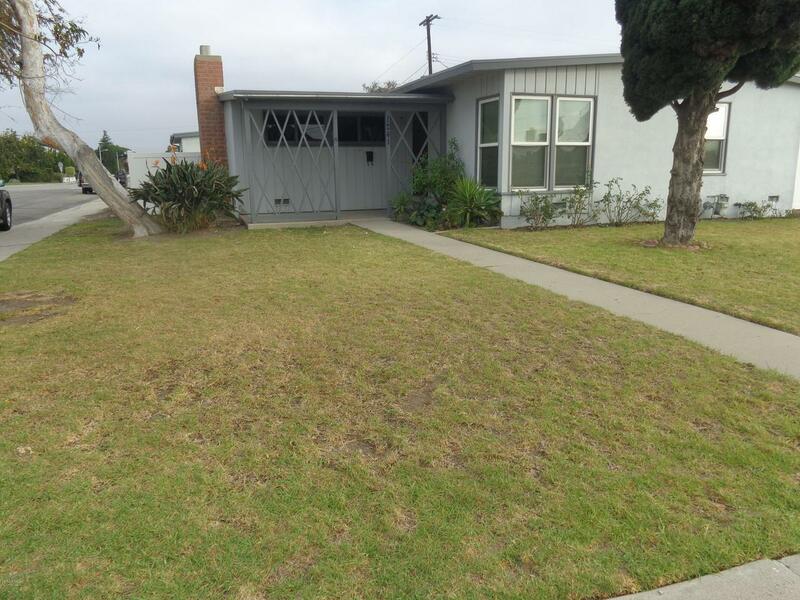 Sold by Jorge Bernal BRE#01145430 of Coldwell Banker Residential. 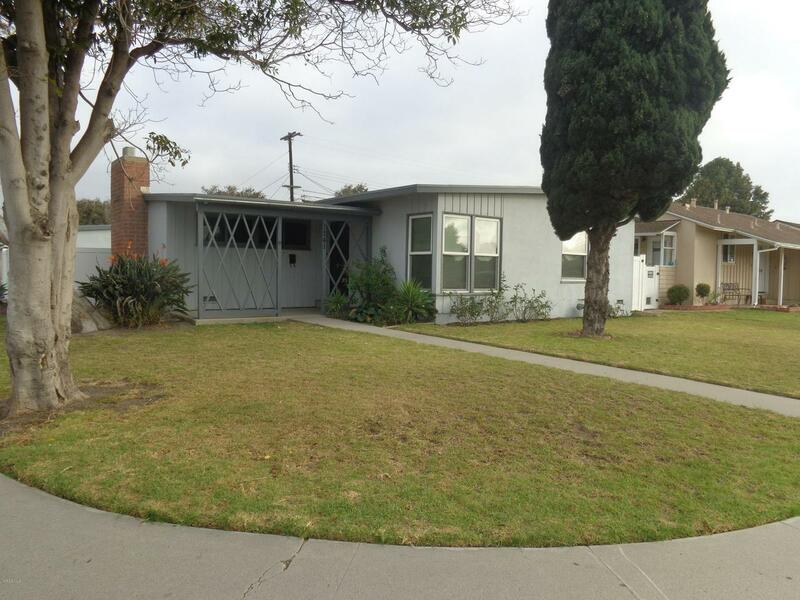 Listing provided courtesy of DRE#01145430 of Walker & Paul.